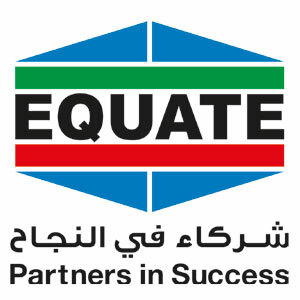 Equate Petrochemical Company, a global producer of petrochemicals, has participated in the Leaders of Tomorrow Seminar organised by the Gulf Petrochemicals & Chemicals Association (GPCA) for university students from Gulf countries to develop their leadership skills. “Life has different colours. Dark and light. Leadership is part of life! You can paint the future. Make it unforgettable,” he told the students. During the seminar, Husain interacted with the students and discussed the main characteristics of leadership that motivate and inspire people. The event also included the participation of other officials from a number of organisations who addressed the role, significance, future and fundamentals of the petrochemical industry. Equate is a global producer of petrochemicals used in products that create a better world. The company is the world’s second largest producer of ethylene glycol (EG) with industrial complexes in Kuwait, North America and Europe producing ethylene, ethylene glycol (EG), polyethylene (PE) and polyethylene terephthalate (PET).